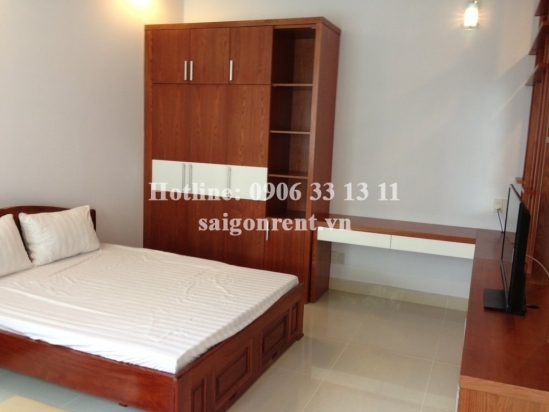 Serviced Apartments for rent in District 5: Yes we are looking for Serviced Apartments for rent in District 5 with products you are currently in the Beautiful serviced apartment for rent close to District 1- studio 1bedroom with nice balcony, 45sqm- 600 USD section, if you want to know more about Serviced Apartments for rent in District 5 invite you to please contact us directly via line hot 0906 33 13 11 or via the website www.saigonrent.vn. 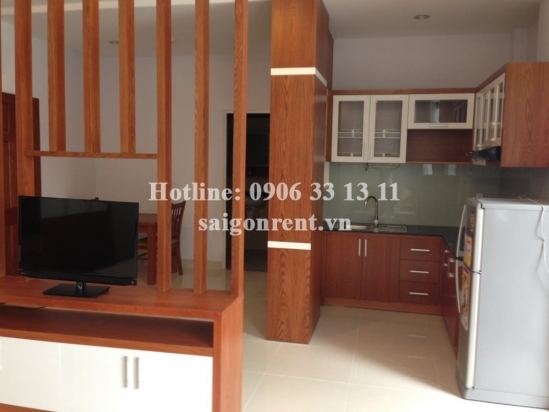 Beautiful serviced apartment for rent close to District 1- studio 1bedroom with nice balcony, 45sqm- 600 USD Thank you for finding out information on our products. 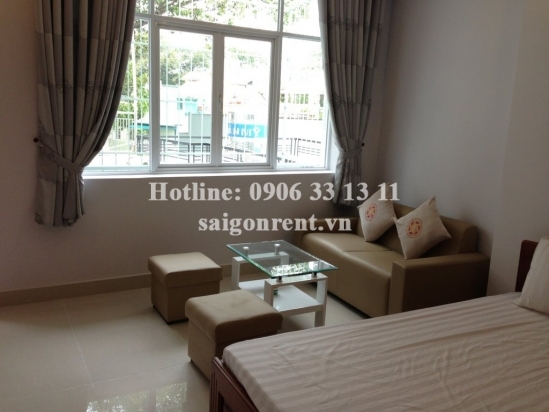 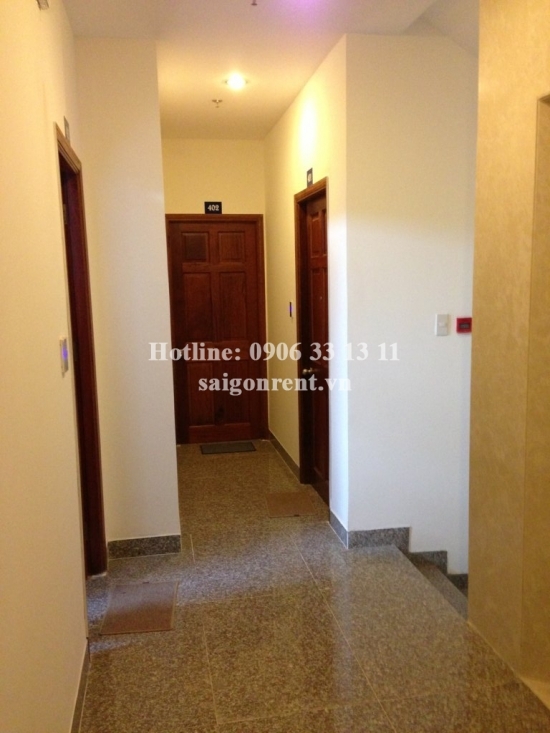 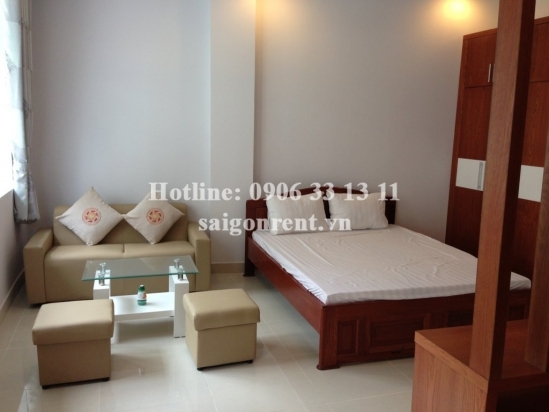 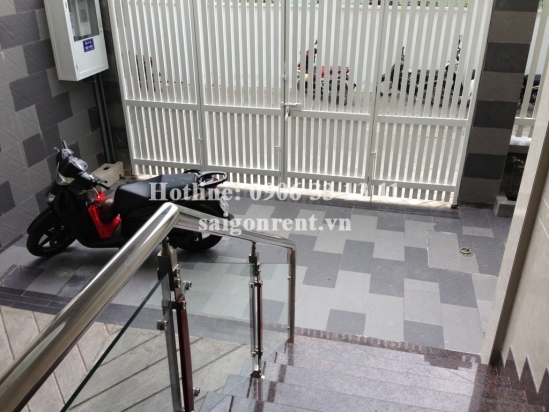 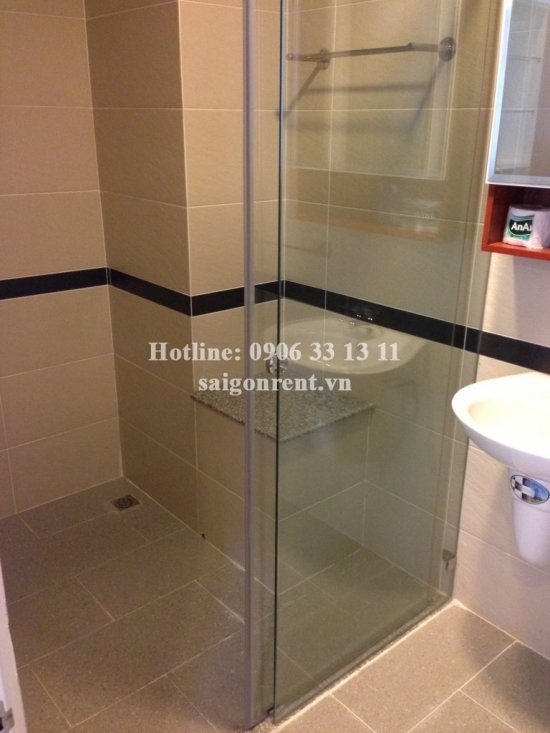 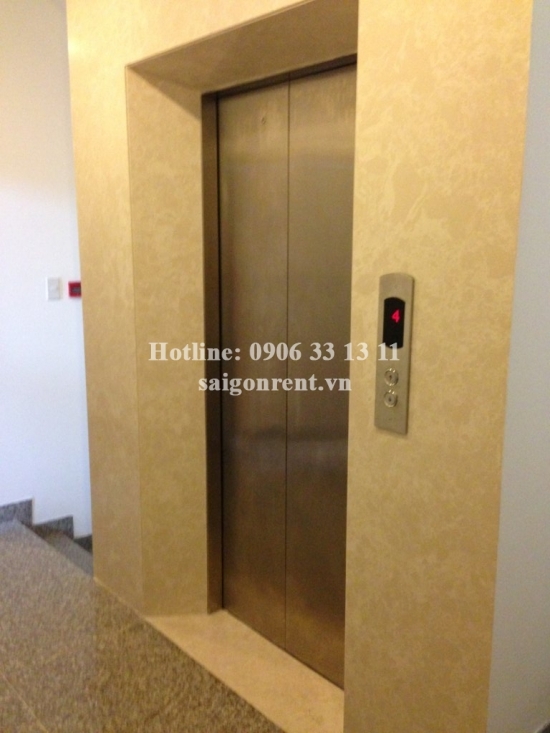 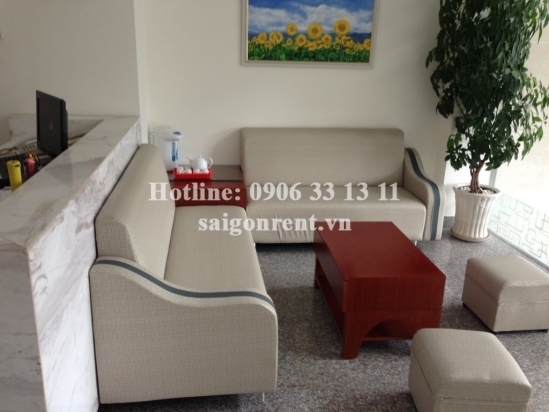 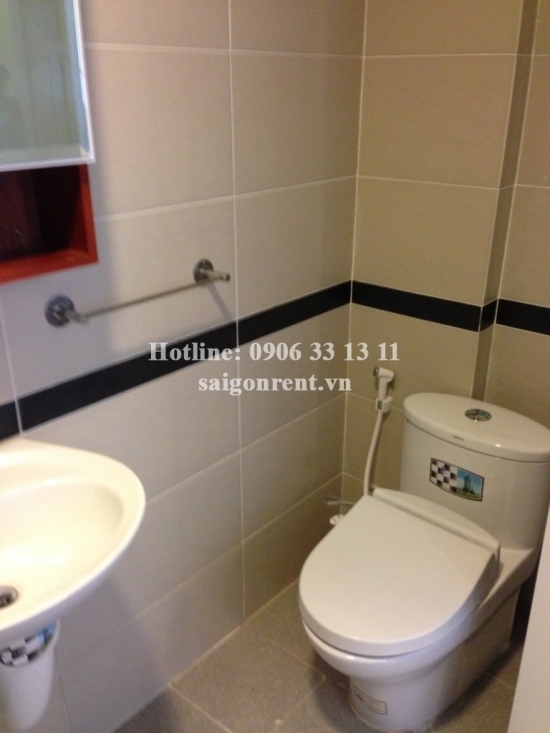 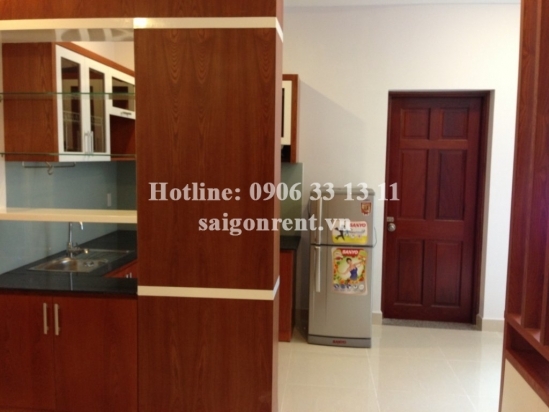 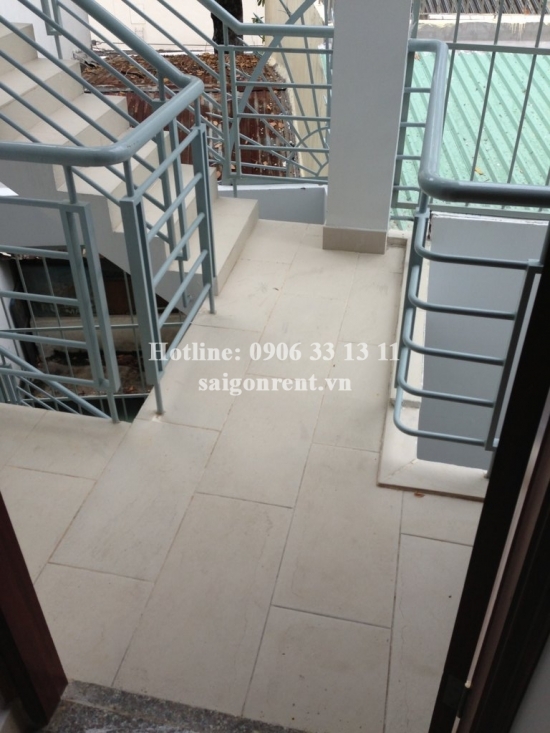 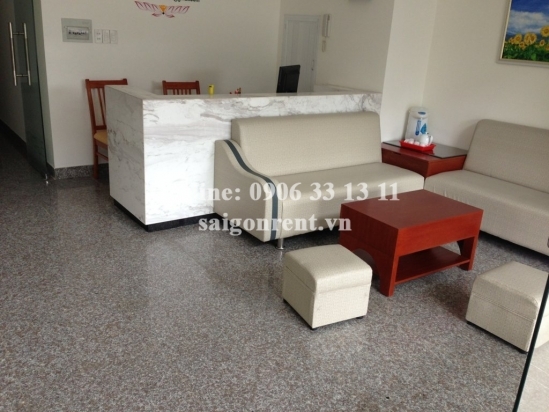 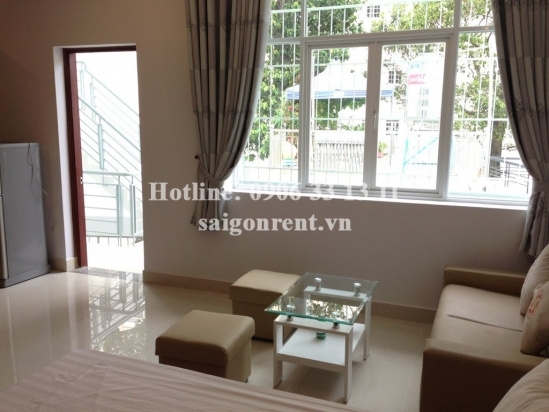 Beautiful serviced apartment for rent in Tran Binh trong street, District 5. 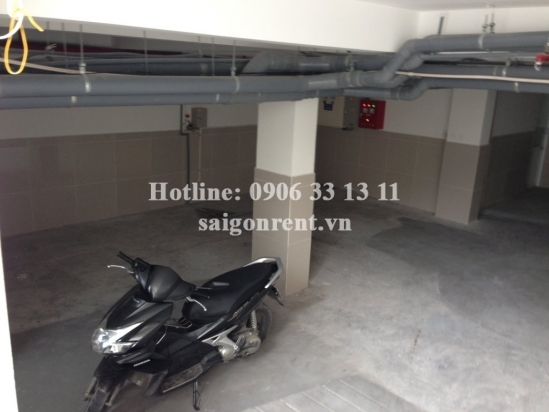 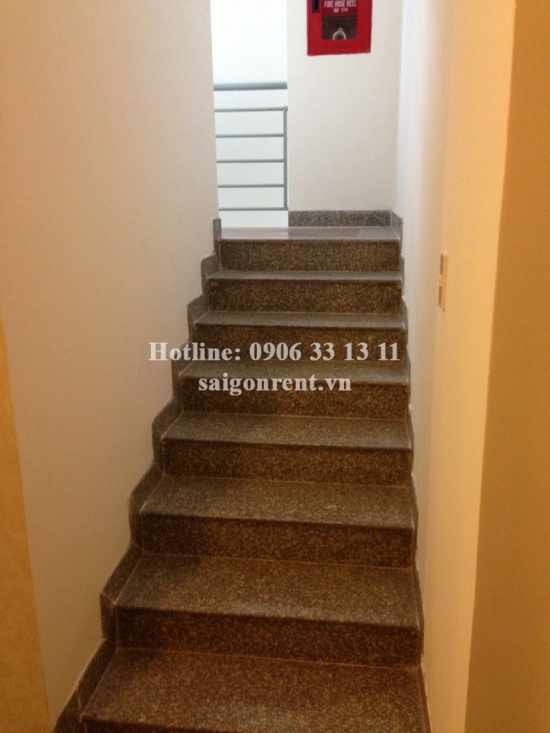 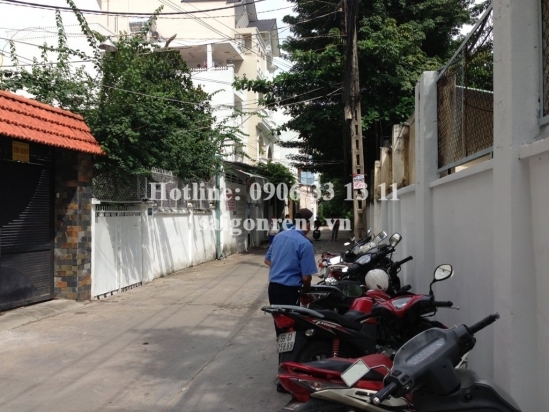 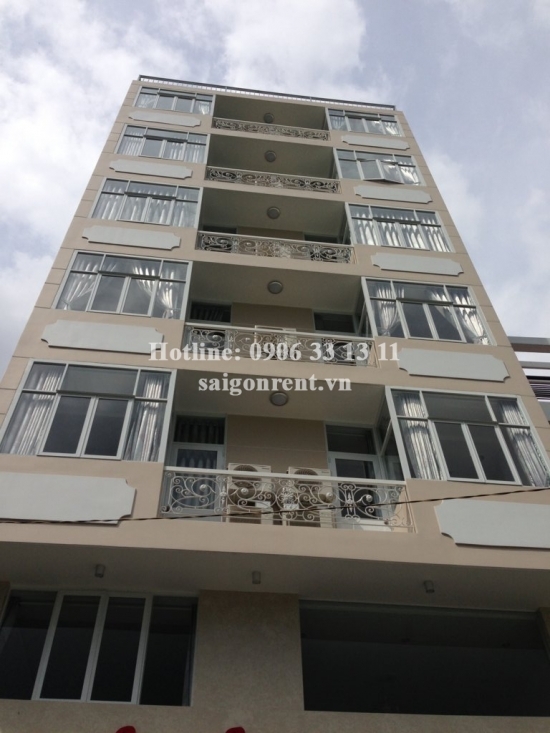 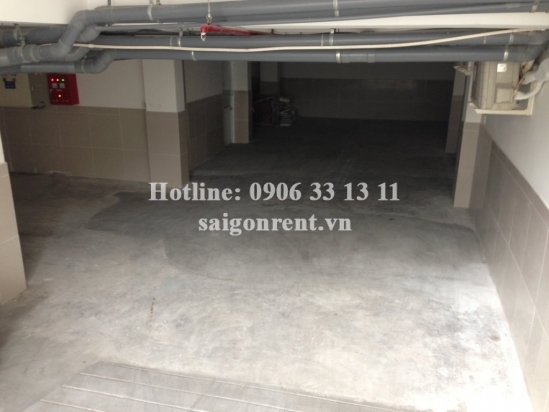 5 mins drive to Saigon center in district 1.